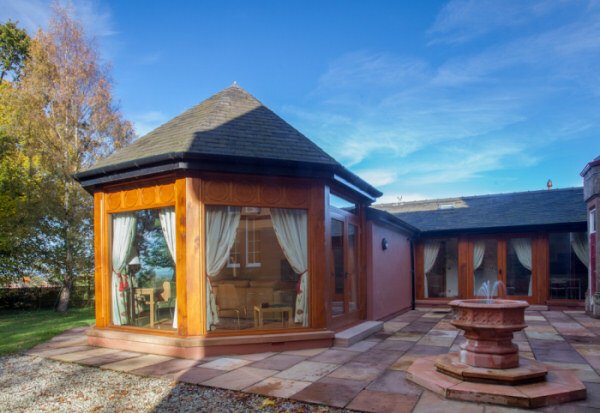 This luxury Holiday Cottage, sleeping 4, is owned and managed by Heads Nook Hall Bed & Breakfast and is run alongside, and compliments this award winning business. 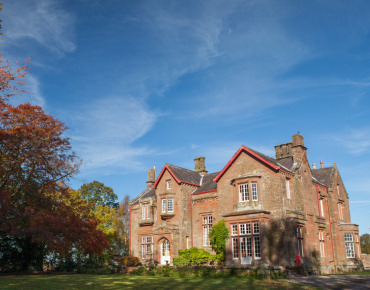 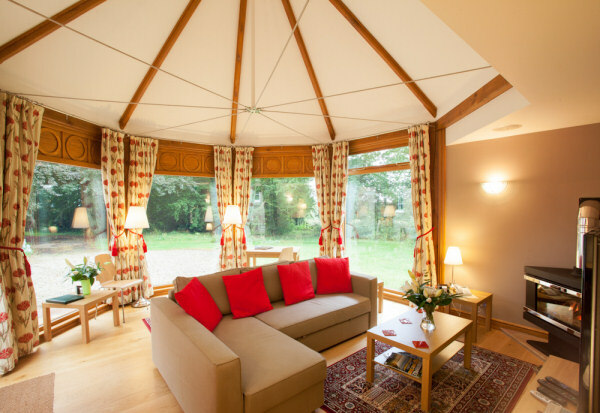 We also offer an award winning Luxury B&B experience in the Heads Nook Hall main building. 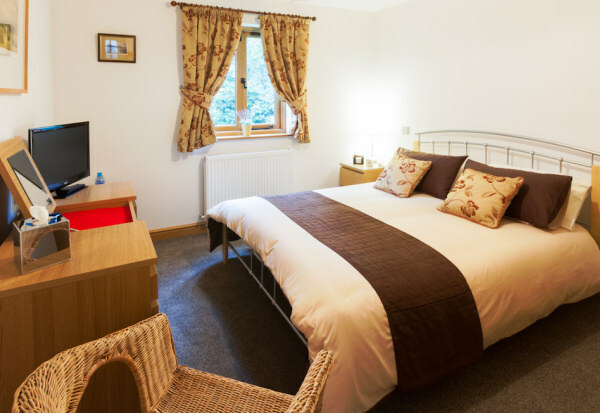 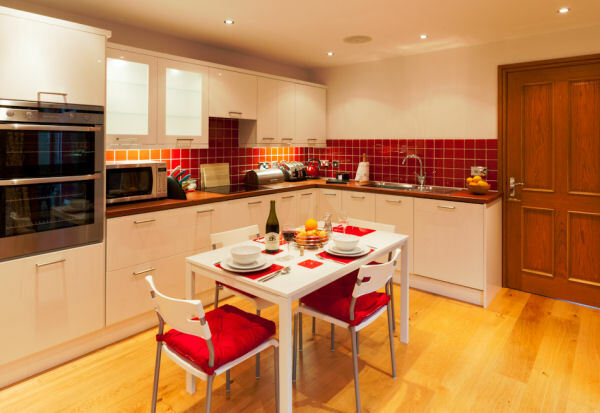 Details can be found at our sister site » The Cottage could be booked together with the existing bedrooms in the Hall to accommodate up to 12 people.